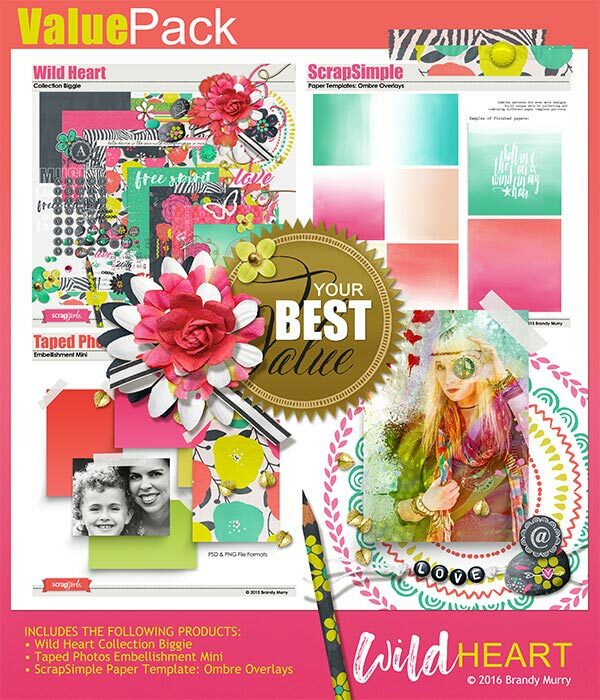 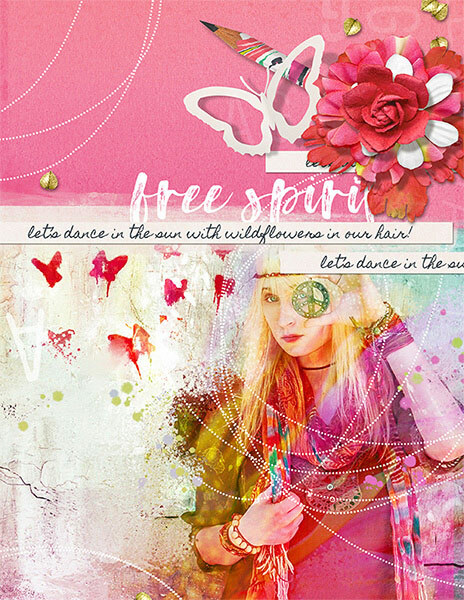 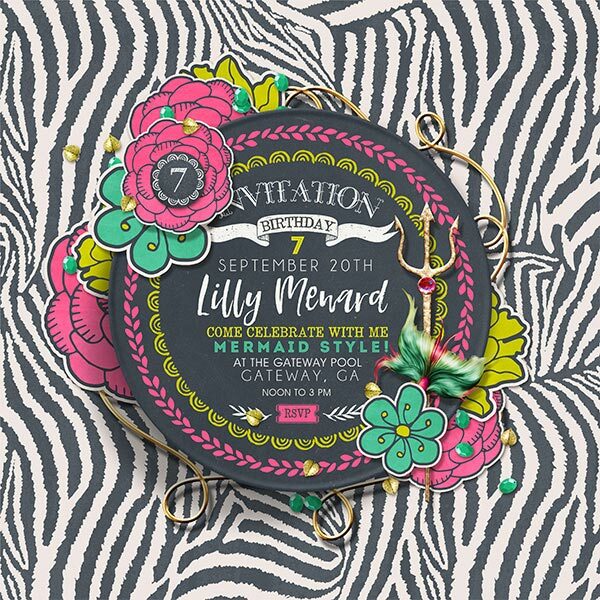 Connect with your wild bohemian side with this bright and fun value pack of Wild Heart digital scrapbooking products. 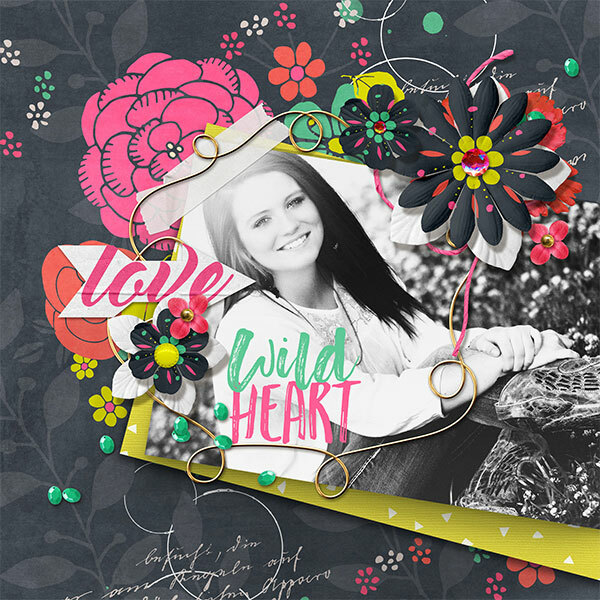 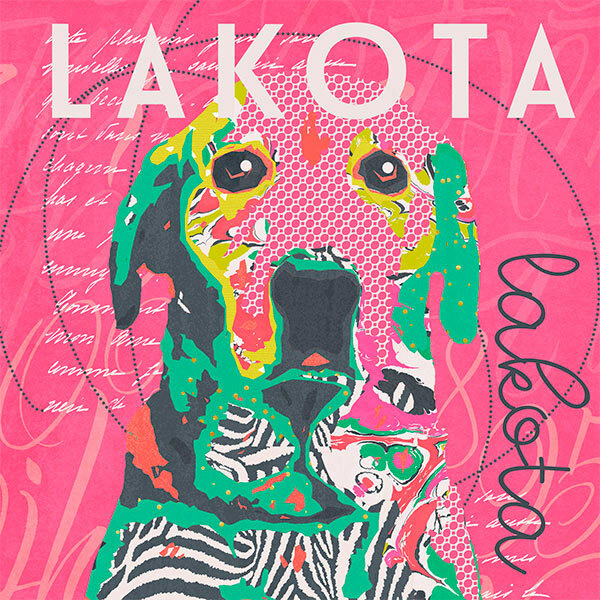 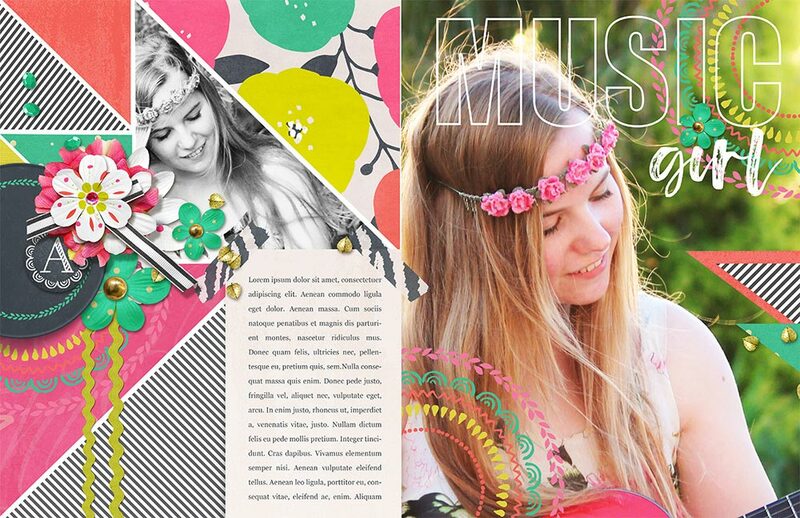 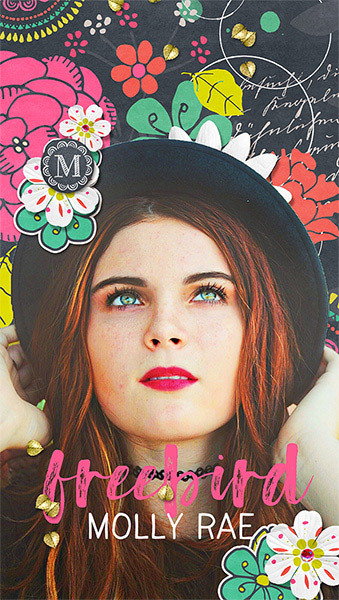 Connect with your wild bohemian side with this bright and fun Wild Heart digital scrapbooking collection. 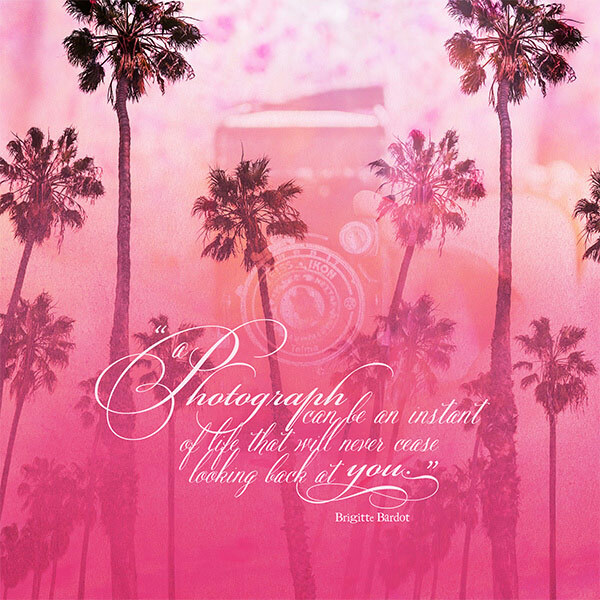 Crete beautiful layered backgrounds with this set transparent colored gradient ombre overlay templates. 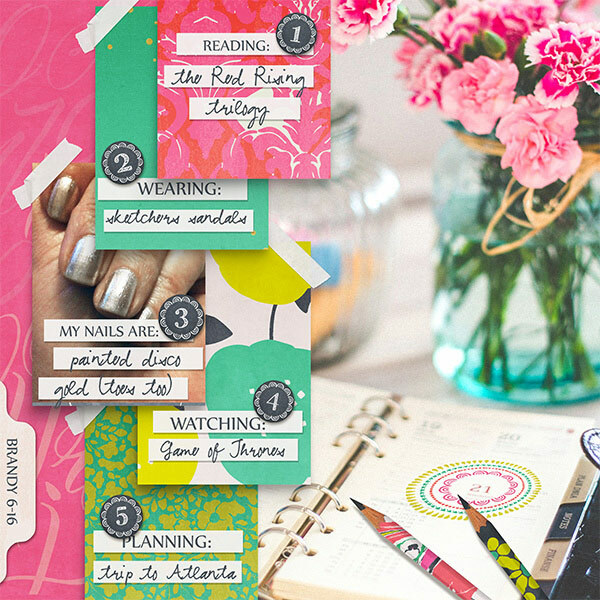 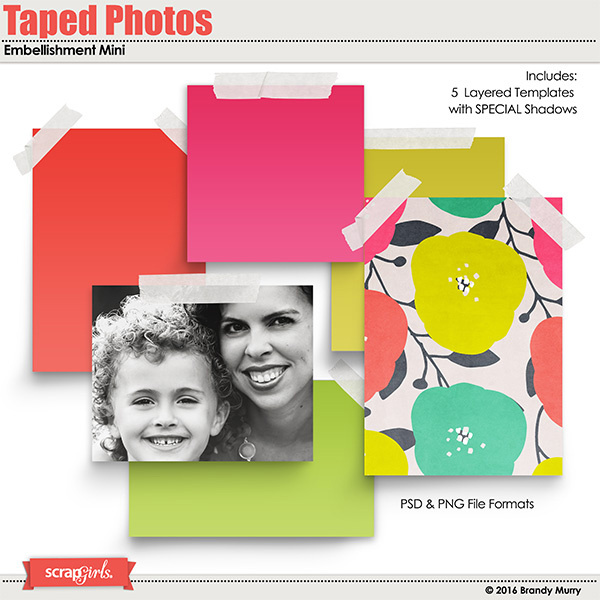 Tape photos & quotes to your layouts with this set of 5 templates. 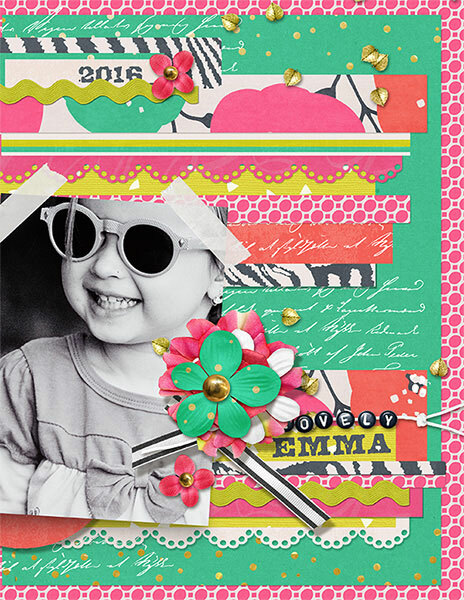 A must have for any digital scrapbooker! 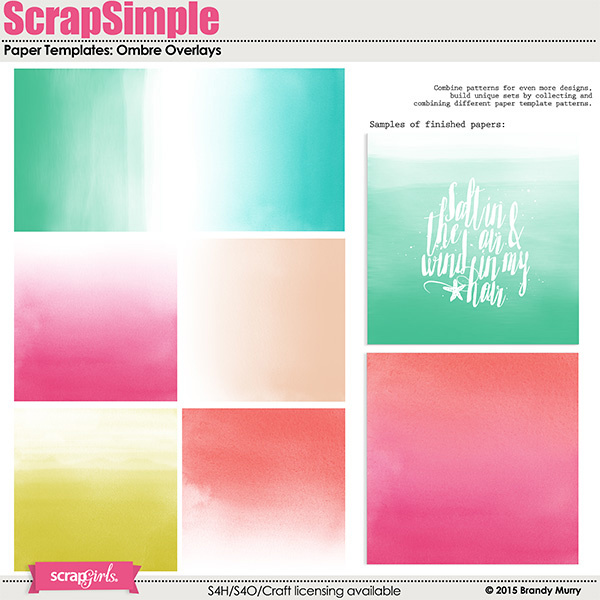 This collection includes a set of 6 string art spiro templates ready for you to color. 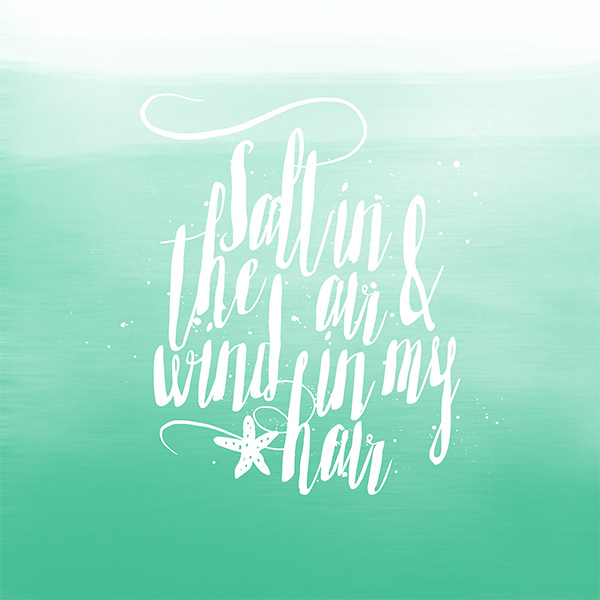 Each spiro comes in PSD & PNG file formats. 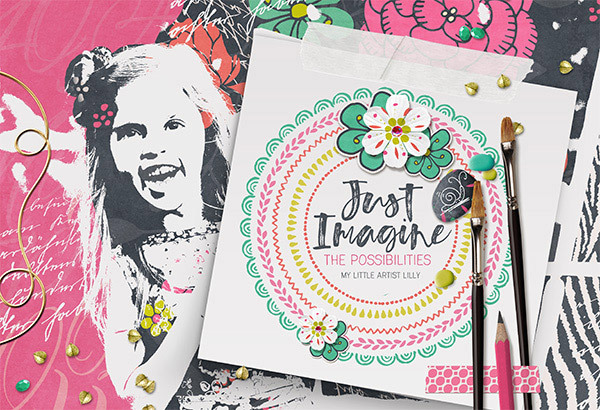 Perfect for digital scrapbooking and photobooks!